Let's Talk! Leave comments, questions, suggestions etc below, in event on FB, or You Tube. Also Join us for a LIVE discussion on FB/Youtube May 27, Sunday 1pm. Join us in your robe, kaftan, sarong, or whatever loungewear u covet, bc this is a virtual event!! So pop some popcorn, grab a cup of tea, and luxuriate on your sofa for this session. We'll be dropping the video of Shemora Sheikh's lecture, "The Divine Feminine Code," Friday at 5pm on FB, Youtube, & www.passageinstitute.com, which will be followed by a lively group discussion (which will be "live" on FB in this event) May 27. 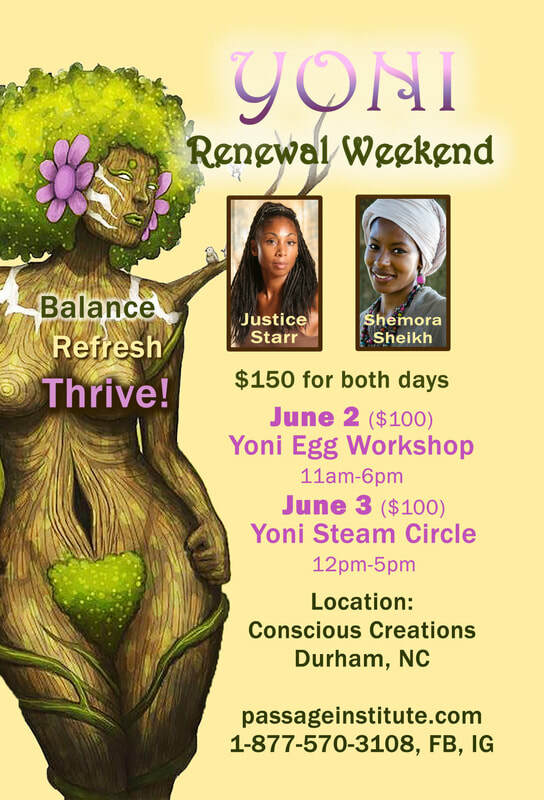 Learn to thrive & taste life; be balanced, grounded, and whole. What are the Laws of Feminine Power? In this lecture Shemora Sheikh will explain the 7 Habits of the Awakened Woman & The Feminine Art of Happiness. 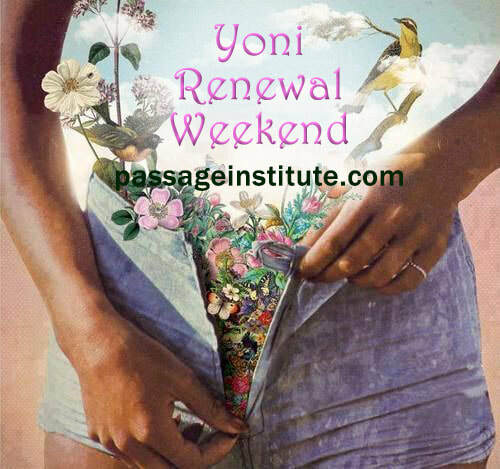 This event is preparation for Yoni Renewal Weekend! Send the Divine Feminine Code Video link directly to me! Will you be watching from the comfort of ur home or wherever you are?